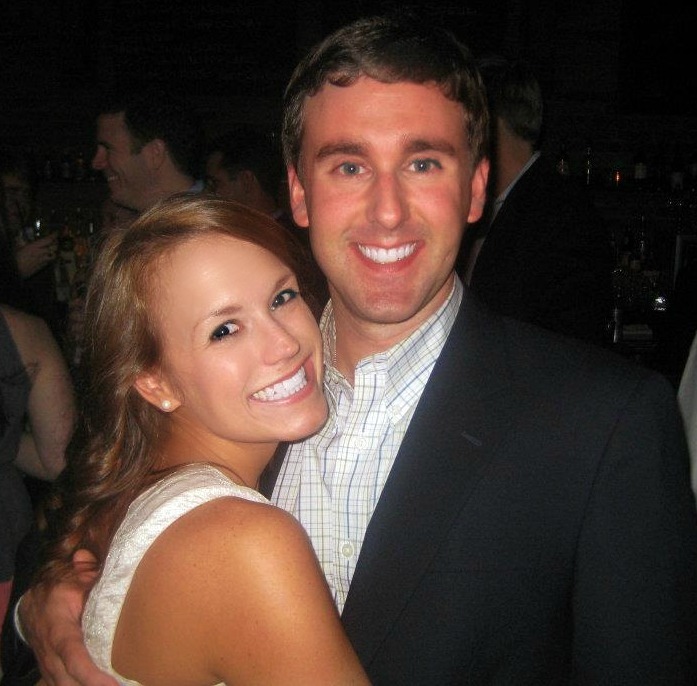 Our rehearsal dinner was such an amazing night. My MIL took care of every single detail, so most of it was a surprise to me. The entire evening went off without a hitch. 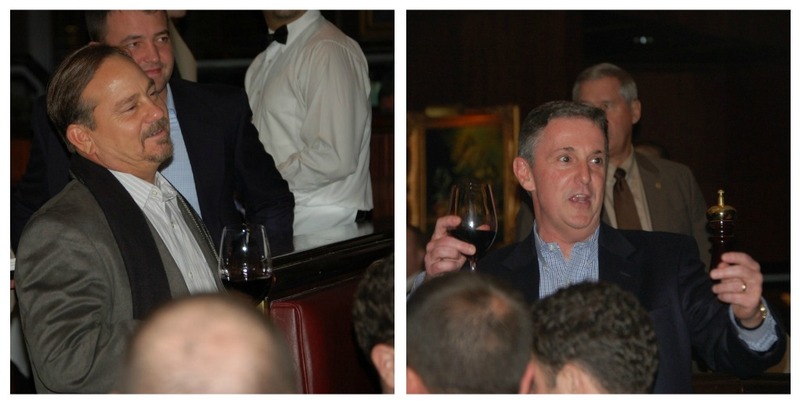 It was beautiful, delicious, and certainly a night we will never forget! Matt is obsessed with golf. He is also obsessed with the movie, Caddyshack. So, when it came time to order his groomsmen’s cake, Mrs. M had a very particular vision. 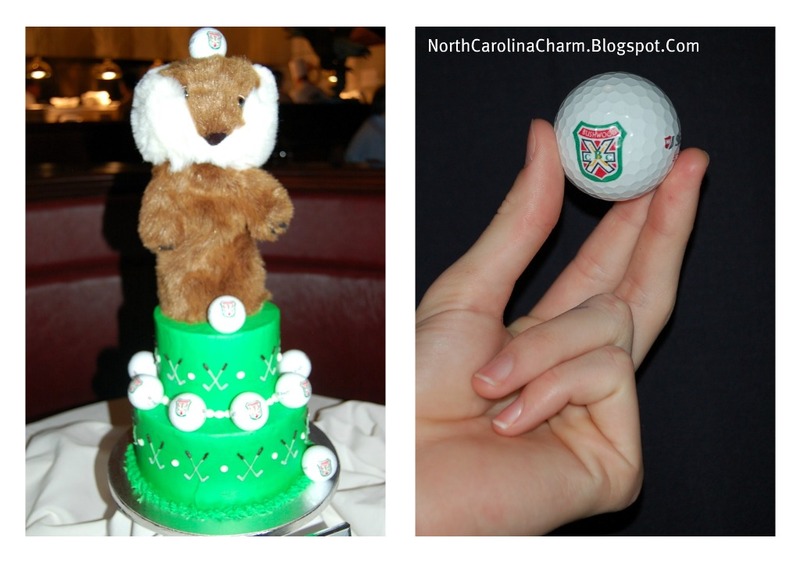 Not only did she purchase an “official” Cadyshack gopher from the Murray Brother’s website, she also had custom golf balls made with the Caddyshack country club’s logo printed on them – one for each groomsman to keep after the cake was cut. Needless to say, the cake was a huge hit! So fun! I love the unique groom's cake! 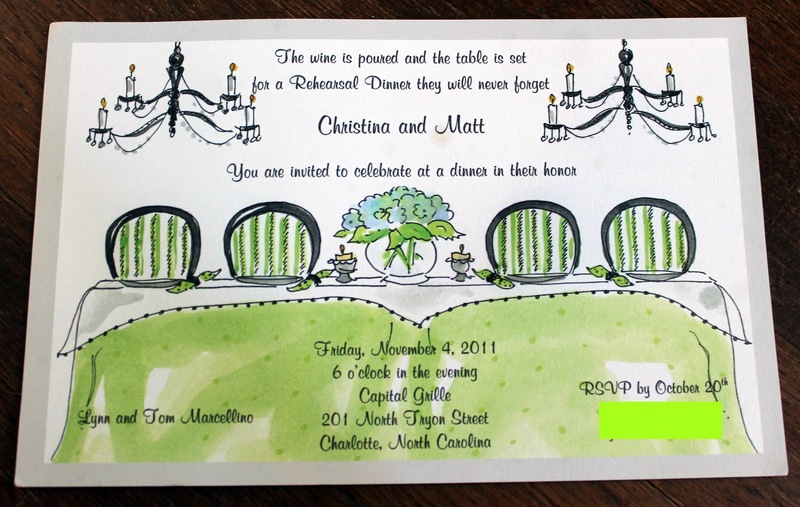 What a CUTE invitation!! You look beautiful! AH! 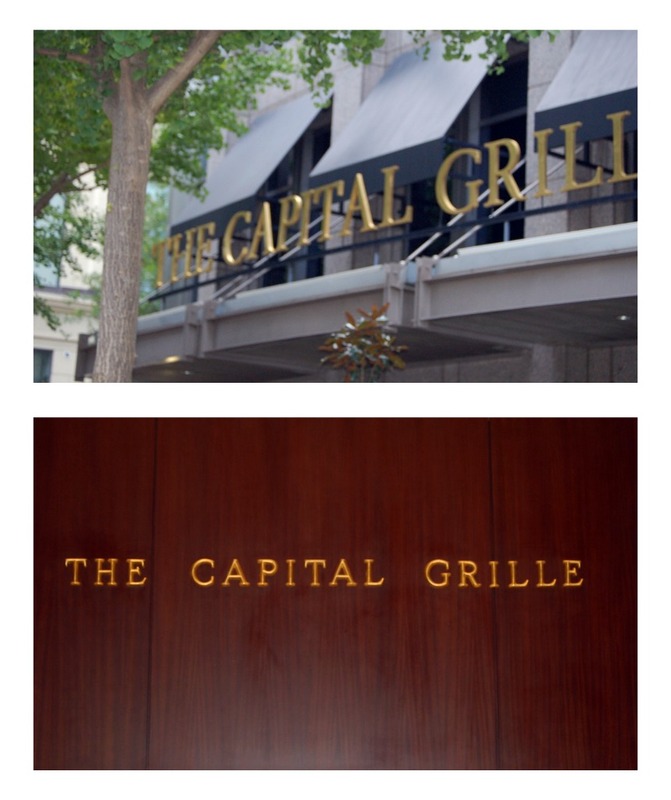 Love the Capital Grille! What a great place for a rehearsal… loving the invite! 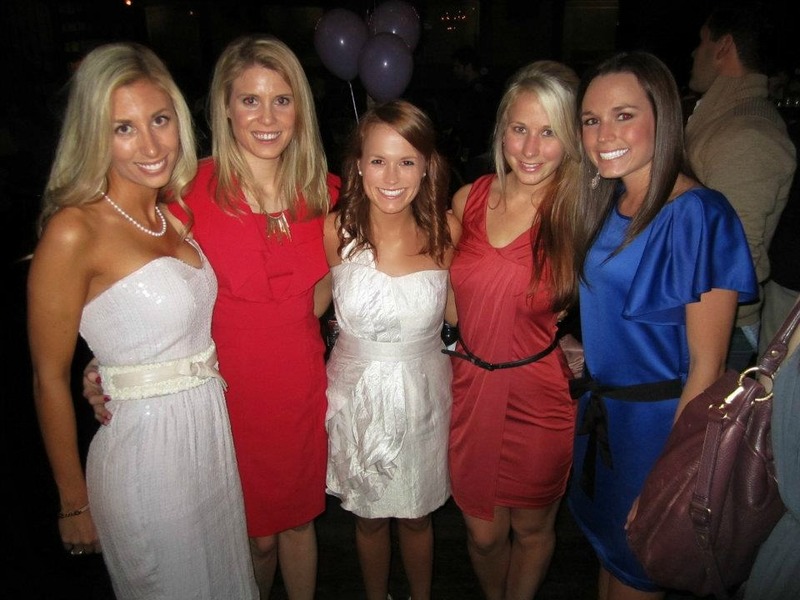 You and your girls are GORGEOUS! what an awesome cake! 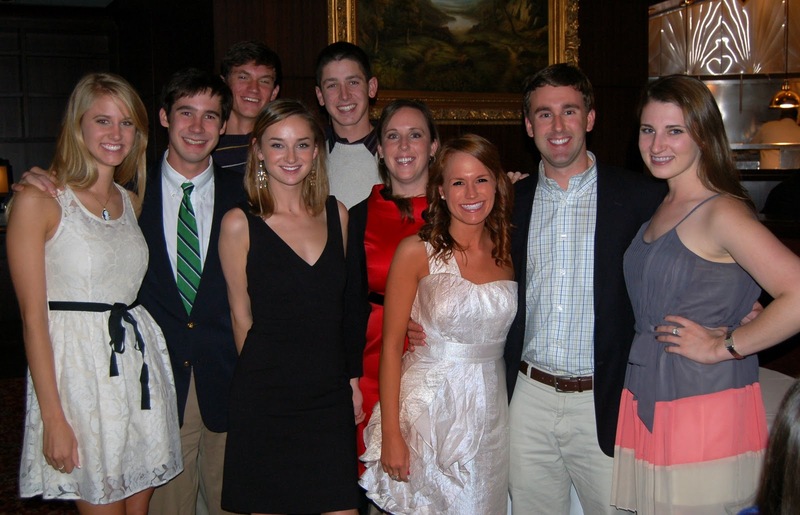 love seeing these pictures – it looks like you had a great rehearsal dinner! 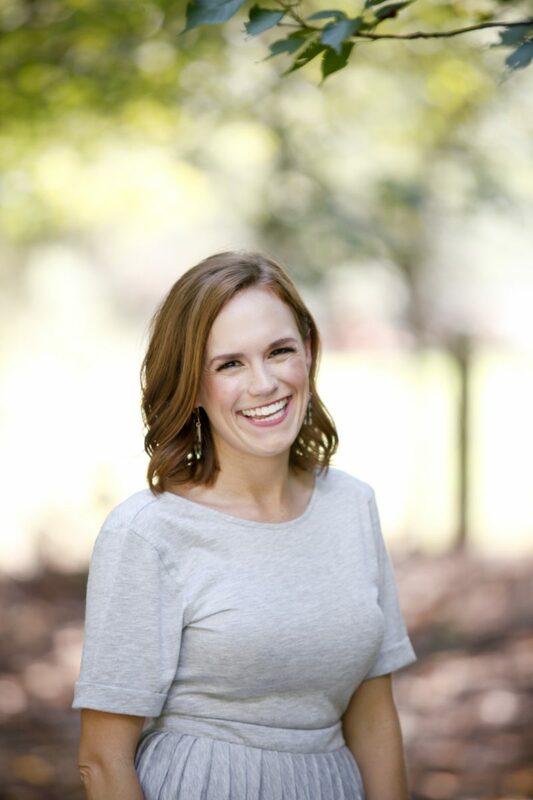 Everything looks great – love your dress! You look SO happy in these pictures. And that cake is awesome!! Gorgeous!